The clash of iron, maximum physical effort, and the admiration of others: this is your Colosseum. Every day you want to be one step closer to physical perfection. To become invincible, you only need two things - determination and the correct nutrition. And you already have the determination! The right choice for muscle mass protection! Treat yourself to the unique DigeZyme® enzymes for maximum digestibility and better immunity. Increase power to the max and be the master of your body! Protects and regenerates muscle mass. Increases power to the max. The right mix for immunity and regeneration! Treat your body to the perfect nutrients. Refill your musclesí fuel tank and go for it to the max! 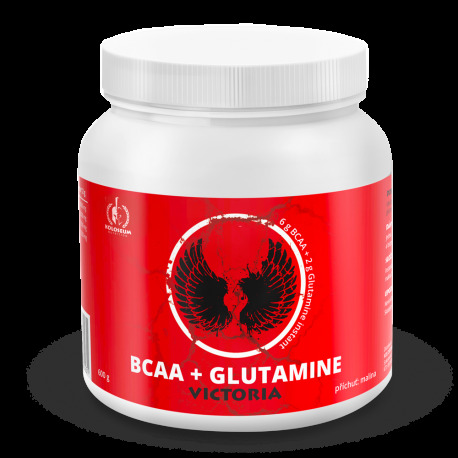 Provides the body with the necessary amino acids and glutamine. 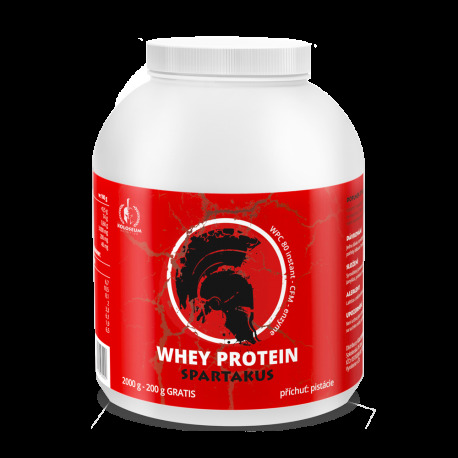 Significantly improves muscle regeneration, as well as immunity. The right starter to pump up your muscles! Stay focussed throughout your training. Kick-start yourself for unbelievable performance and enjoy proper training! Pumps up muscles, stimulates performance, and suppresses fatigue. We are sorry, our articles are currently only available in czech language.